Opiates can be divided into two groups: the naturally occurring opiates like heroin and morphine which are derived from the opium poppy and the synthetic opiates like methadone and dipipanone. Street use Opiates can be smoked, sniffed, inhaled or injected depending on the drug and preparation. Drug effect Opiates are used for their analgesic (painkilling) properties. They also reduce breathing rate and heart rate, hunger and anxiety. These effects combined with an increase in blood flow to the skin gives the warm, contented and sometimes euphoric feeling that is often reported. First time users may vomit but this stops with repeated use. At low doses, opiates do not interfere with physical coordination or mental alertness. After high doses, opiates produce a stupor (gauching). Dependency Tolerance to opiates develops very quickly and after a few weeks of regular use, doses must be increased to produce the same effect. Dependence takes longer to develop, but after taking opiates regularly for some months there are physical withdrawal symptoms. The speed with which dependence develops and the severity of withdrawal symptoms experienced depends upon the quantity and type of drug taken, the method of administration and to some extent the expectations of the user. Withdrawal usually begins eight to 48 hours after the last dose of drug, peaks after three to five days and then fades after five to 14 days. Withdrawal from opiates can be unpleasant and uncomfortable. Symptoms are similar to a bad bout of flu and include: sweating, stomach cramps, muscular pain, running nose and diarrhoea. Most symptoms fade fairly quickly but sleeplessness and feelings of weakness may continue for some months. Long-term use The physical effects of long-term opiate use are not often serious in themselves. Common side-effects include constipation, irregular periods (menstrual cycle) and weight loss. However the use of unsterile equipment and the injecting of adulterated heroin, crushed tablets or the contents of capsules, can lead to more serious problems, including abscesses, vein collapse, loss of limbs, hepatitis B and C and HIV infection. Overdose risk Deaths from opiate overdoses are relatively rare although the intravenous use of Diconal is particularly dangerous. The risk increases after a period of abstinence or when opiates are mixed with other drugs such as cocaine, barbiturates or alcohol. Risks in pregnancy Many women do not have periods (menstrual cycle) when they are using opiates regularly but as soon as they cut down or stop their periods return. Many female drug users become pregnant at this time. There is no evidence that opiates cause birth defects although they may possibly increase the risk of miscarriage and still births. However, opiate use should not be stopped suddenly because this also increases the risk of miscarriage or premature labour. Gradual withdrawal over 12 weeks may be advised. Babies born to mothers who continue to “use” throughout the pregnancy show withdrawal symptoms within three days of birth (possibly longer if the mother has been using methadone). Symptoms include excessive restlessness, shrill crying, sleeplessness, constant sucking, diarrhoea, yawning and sneezing. In severe cases babies may suffer convulsions which can be fatal. Legal status Opiates are prescription-only medicines and most are controlled drugs (Class A or B, Schedule 2) which means that it is an offence to possess or sell the drug without a prescription or authority. See individual drugs for further details. Withdrawal Effects of Diconal last for four to six hours. Withdrawal is similar to other opiates with flu-like symptoms lasting for five to 10 days. Overdose risk If Diconal is injected there is a serious risk of overdose because of loss of blood pressure. Many of the overdose deaths among opiate injectors involve this drug. Street use Mainly by mouth as drug does not dissolve in water. This makes it difficult to inject. Withdrawal Probably similar to other opiates. Flu-like symptoms for five days. Overdose risk Probably fairly low, although risks increase if drug is mixed with other drugs. Legal status Dihydrocodeine is a Class B controlled drug (Schedule 2). This means it is an offence to possess the drug without a prescription or to supply it to others. Medical practitioners are not required to notify the authorities about anyone they suspect to be dependent on this drug. Description White/brown powder normally containing five to 30 percent pure heroin. Often cut with adulterants or other drugs. 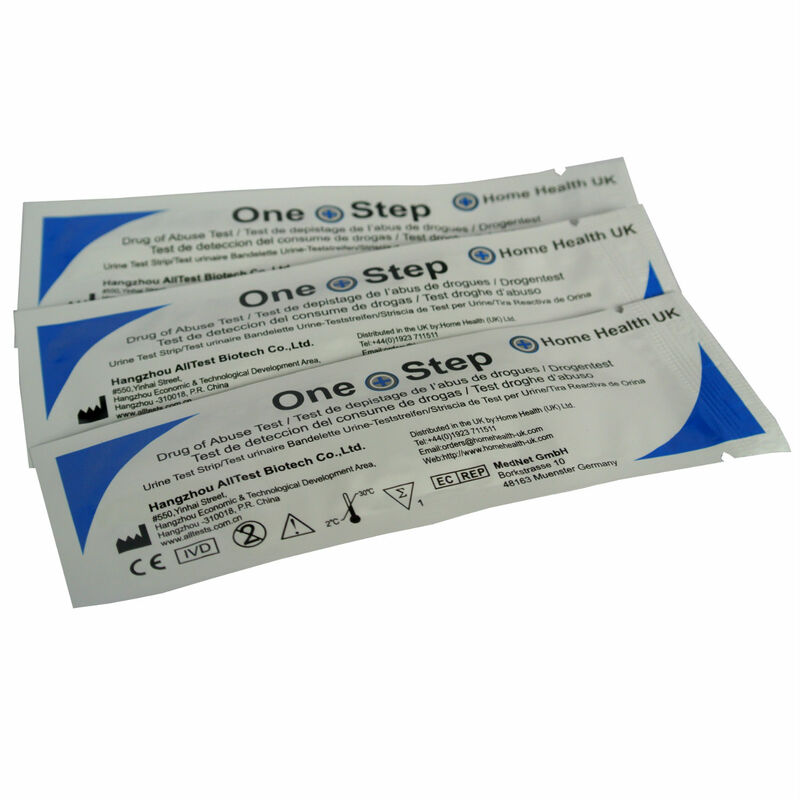 Diamorphine BP – clear solution in ampoules. Also available 10mg tablet and 5, 10, 30, 100, 500mg freeze dried powder in ampoules. Street use Smoked, sniffed, “Chasing the Dragon” (inhaling fumes of heated heroin), injected. Heroin produces little effect if taken by mouth. Withdrawal Effects of heroin last for two to three hours and withdrawal symptoms appear eight to 24 hours after last dose. Symptoms resemble severe flu together with diarrhoea. They peak around the third day and fade after five to ten days. Sleeplessness may continue for some months. Overdose risk Deaths from the use of heroin alone are relatively infrequent. However the overdose risk increases after a period of abstinence or if heroin is mixed with drugs like cocaine, barbiturates or alcohol. Legal status Diamorphine is a prescription-only medicine and is a Class A controlled drug (Schedule 2). This means it is an offence to possess the drug without a prescription or to supply it to others. For dealing: Life and/or unlimited fineGo back to the table. Withdrawal The effects of methadone last up to 24 hours which is longer than heroin. Withdrawal symptoms are slower to develop but last longer. Flu-like symptoms appear up to two days after last dose, peak after five to six days and fade after 14 days. Sleeplessness may last for longer. It has been suggested that withdrawal is more difficult than from heroin. Depresses effects of other opiates. Overdose risk Deaths from the use of methadone alone are relatively infrequent. However the overdose risk increases after a period of abstinence or if methadone is mixed with other drugs such as barbiturates or alcohol. Legal status Methadone is a prescription-only medicine and is a Class A controlled drug (Schedule 2). This means it is an offence to possess the drug without a prescription and to supply it to others. For dealing: Life and/or unlimited fineFor more detail information on Methadone please click here. Description White tablet (0.2mg) marked with symbol. White tablet (0.4mg) marked with symbol (dissolved under tongue). 1ml & 2ml ampoules (0.3mg/ml). Street use Dissolved in the mouth, crushed and sniffed or injected. Withdrawal Effects of Temgesic last for about six hours. Withdrawal symptoms begin within a day of the last dose. Withdrawal symptoms include tightness of chest, headaches, dry retching and flu-like symptoms. Legal status Temgesic is a prescription-only medicine and was recently made a controlled drug, Class C (Schedule 3). Temazepam (one of the benzodiazepines) is also sometimes called Tems and thus can be confused with Temgesic. For more detailed inforamtion on Burenorphine (Subutex) please click here. Drug effect Nubain is a potent analgesic (painkiller). Description Injection 10mg/ ml. Available on the black market in 2ml (20mg) multi close vial. Withdrawal Similar to other opiates. Abdominal cramps, anxiety, nausea and vomiting, crying, restlessness, irritability and “flu like” symptoms. Long-term use Considered to have low abuse potential, but physical, psychological dependence and tolerance may develop following long-term or misuse or abuse. Overdose risk Deaths from overdose are relatively rare, but complications associated with injecting, like hepatitis C or septicaemia, are more likely. Overdose may produce pinpoint pupils, sedation, dizziness and breathing difficulties. Its effects are increased if mixed with other central nervous system depressants such as tranquillisers, sedatives, hypnotics or alcohol. Legal status Nubain is not controlled under the Misuse of Drugs Act (1971). It is a prescription-only medicine. SPECIAL NOTE Nubain is abused particularly by people involved in competitive sports especially body builders to overcome musculo-skeletal pain despite the risk of injury, to keep calm before competition, and to take part in sport or training after injury. Nubain addicts shoot up between six to eight times a day whereas heroin users would tend to shoot up only once. 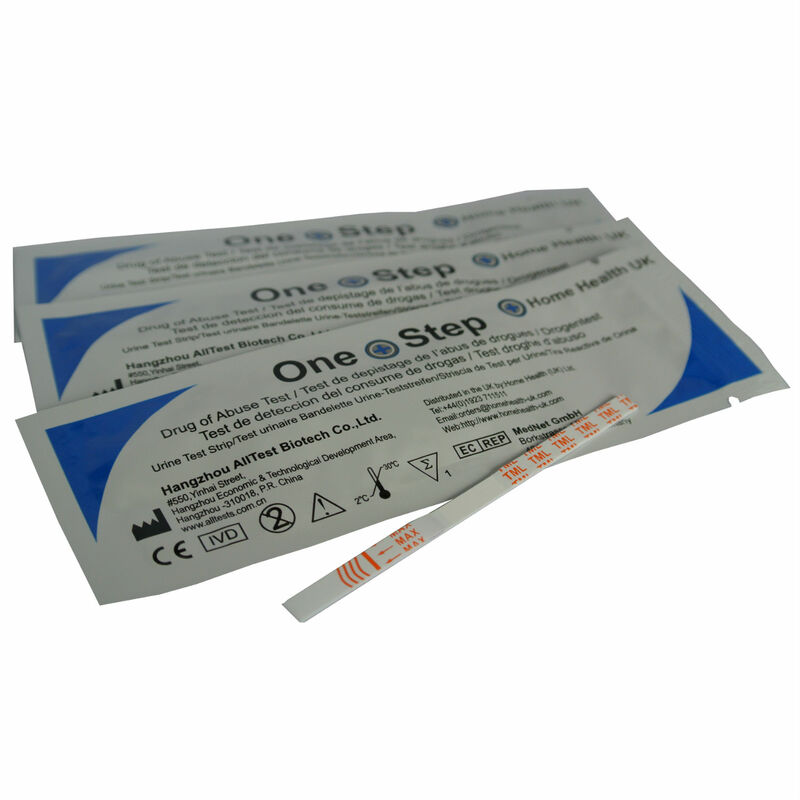 This carries considerable risk of infection, hepatitis C, HIV and other infections if sharing equipment.